5 Megapixels CMOS sensor, 12 Megapixel (interpolation). During day, sharp and clear color images and during night time clear black and white images. Extremely low power consumption in standby operation providing extremely long operating times, in standby mode up to 12 months with 8 AA batteries. Capture and preserve the wonder of everything in stunning HD. 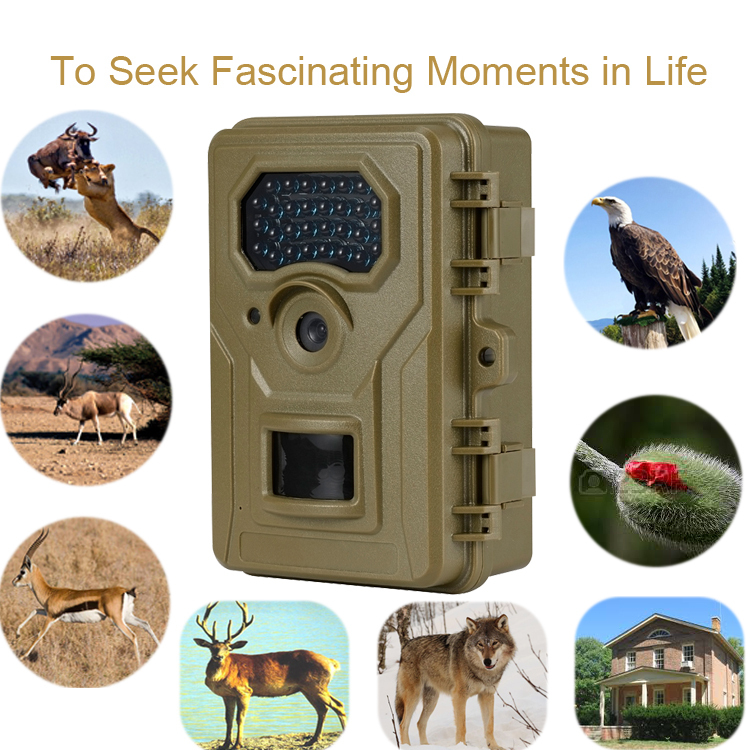 Our durable, reliable camera" trap" records video and images you may never get in person, all in breathtaking high definition. Strong waterproof performance makes you feel free to use it. 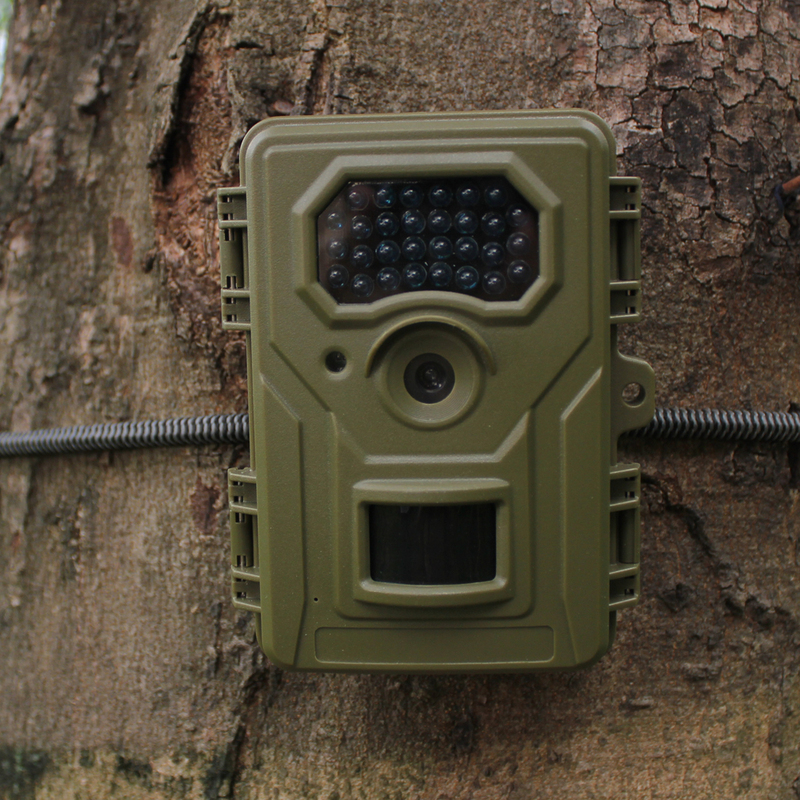 BG-526 hunting trail camera is easy to operate, as it reduces all kinds of using trouble which other multi-function complicated camera will meet. Three kinds texture out-looking is offered, maple leaf, earthy yellow, tree bark. Different texture out-looking would be Personalized customization when distributor need and cost. To be responsible, always 100% inspection for all customer, no matter in past or in the future. Good business partner for distributor, dealer, Agency,famous brand seller. Image Resolution: 12MP=4000X3000, 8MP=3264x2448, 5MP=2592x1944. Q: How do I view the pictures or videos? A: 1.Playback file on the camera: camera is on test mode, Press SHOT/PLAY key to enter playback mode, Photos can be selected through the UP or Down keys to view, Video files must be selected and press OK key to play . 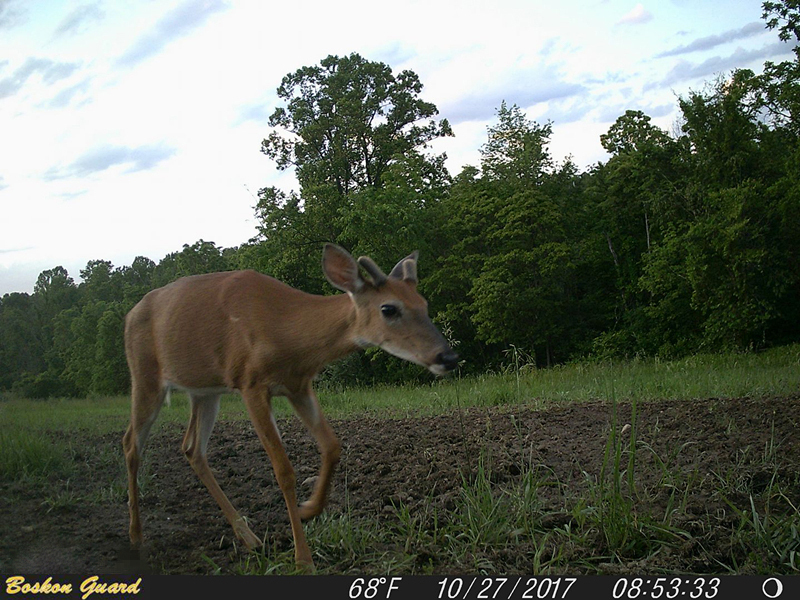 Q: Will the game cam trigger on small animals? 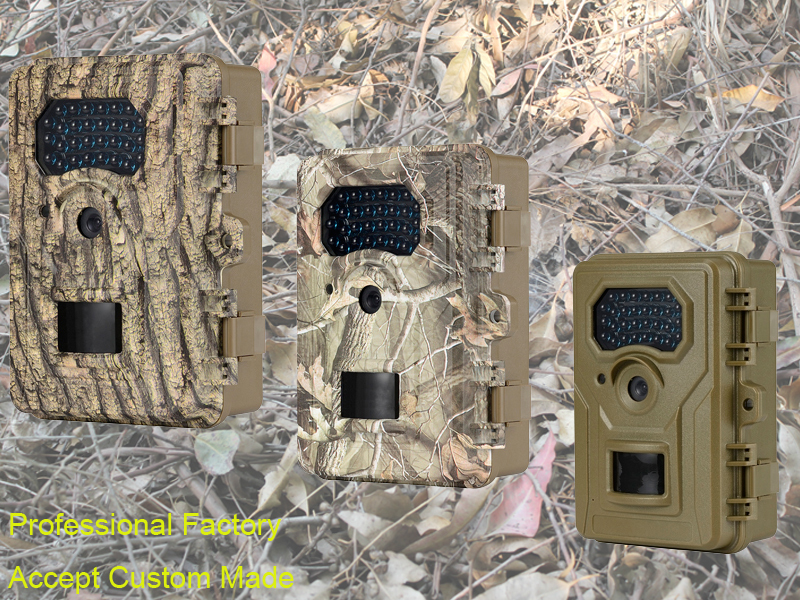 Q: Can animals see the infrared flash on this deer hunting trail camera? A: This is somewhat controversial. Humans can't see the flash as the nanometer spectrum is above what the human eye can detect. 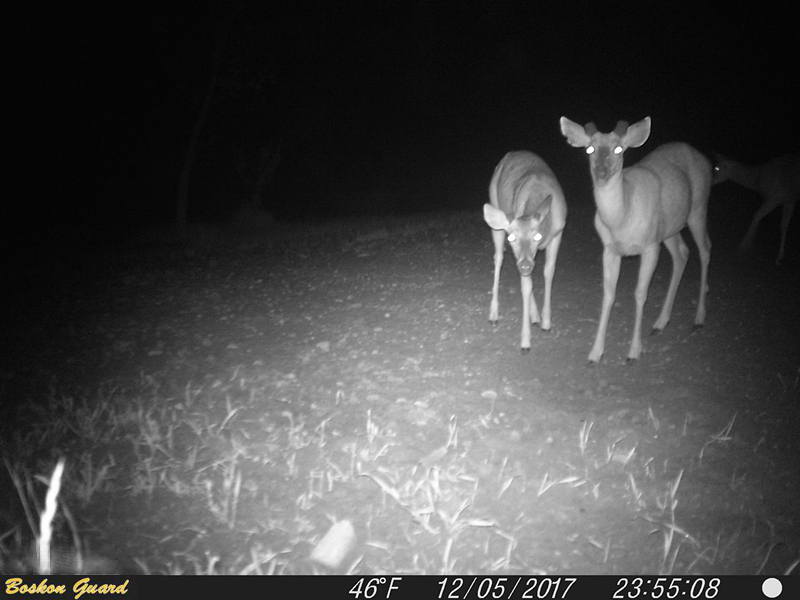 It's also much harder for an animal to see, but that could depend on the species of animal as different species see in different light spectrums.